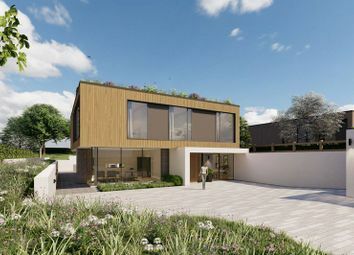 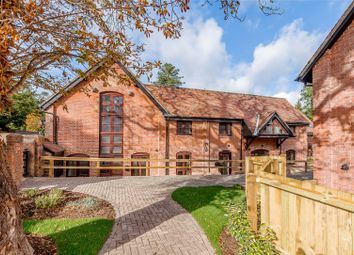 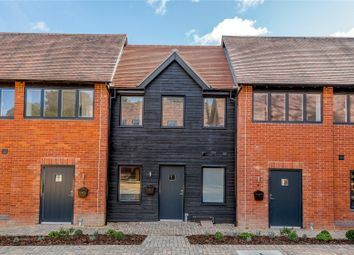 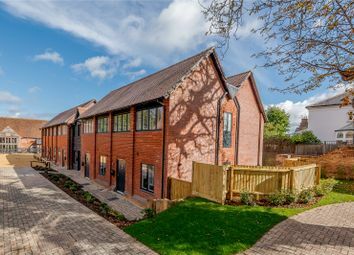 View now or at Strutt & Parker's National Open House Day on Saturday 11th May 2019 from 11 a.m. - 3 p.m. 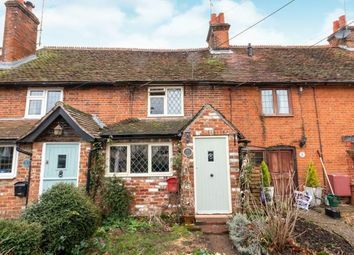 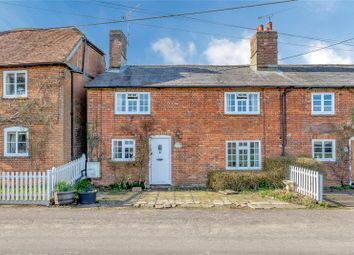 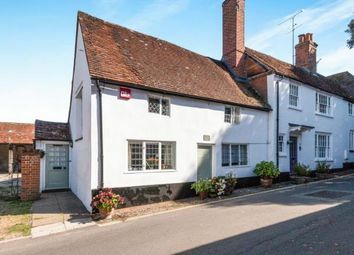 Occupying a highly regarded village setting, an attractive 1992 detached 3 bedroom house featuring an l-shaped living room, en-suite and part walled garden with country views. 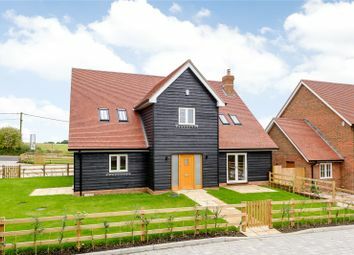 Excellent village, local schools and communications. 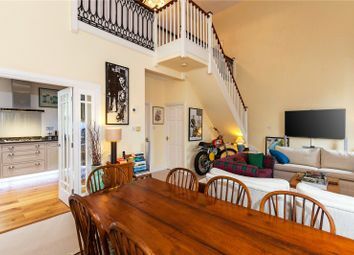 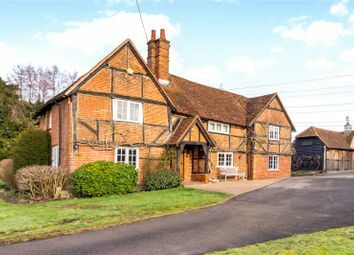 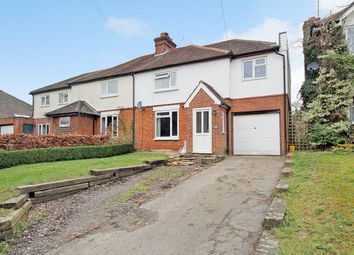 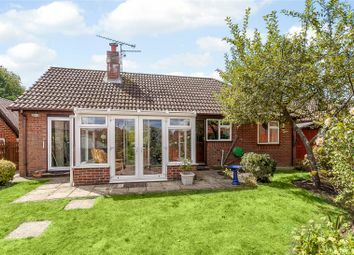 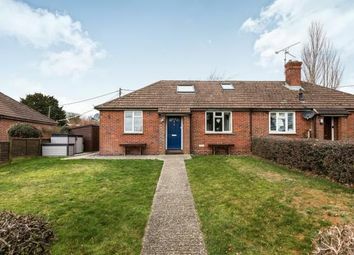 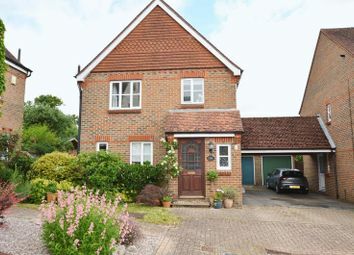 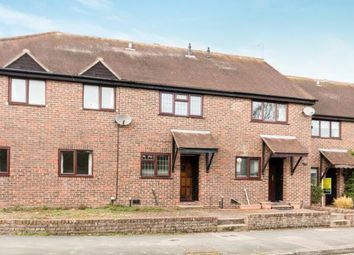 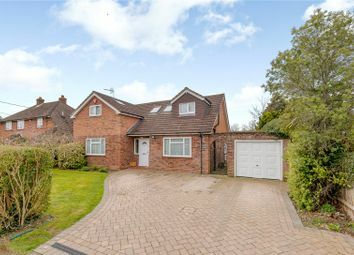 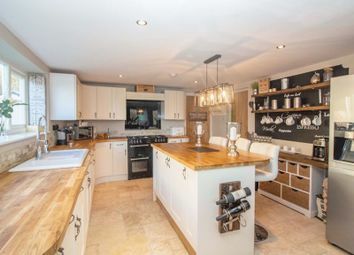 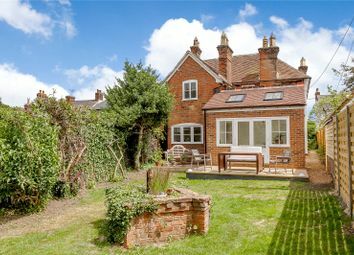 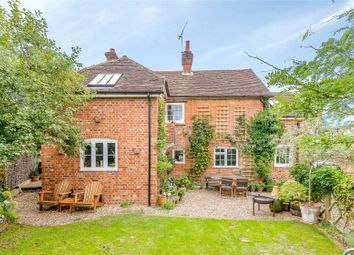 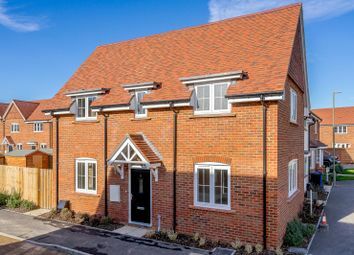 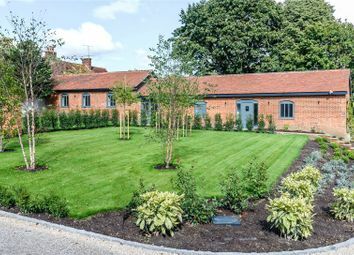 A beautifully presented detached house of Georgian origin conveniently positioned and accessible to local amenities. 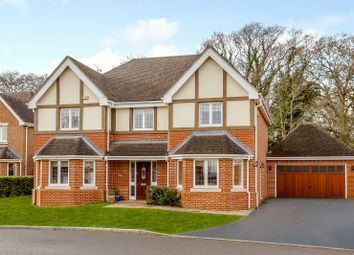 3 Stonelea Grove is a modern detached house built circa 2003. 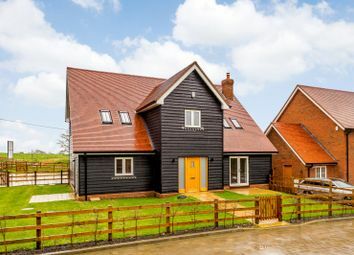 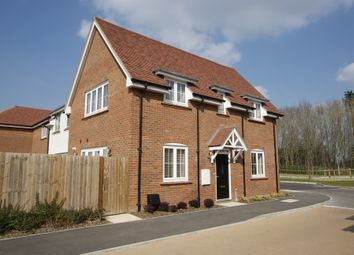 The accommodation is flexible and well-proportioned making it ideal for family living and entertaining.